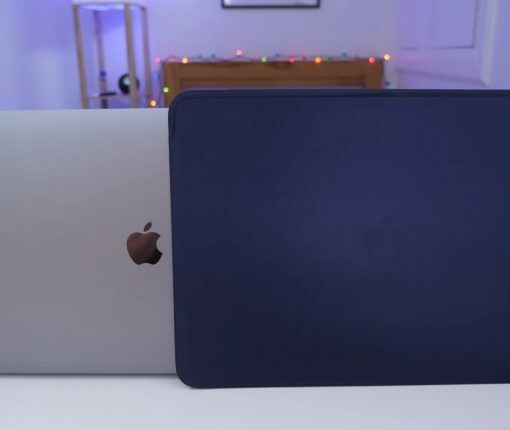 Appleʼs new luxurious leather sleeve for the 13 and 15-inch MacBook Pro models is crafted from high-quality European leather, but going premium comes at a steep price. 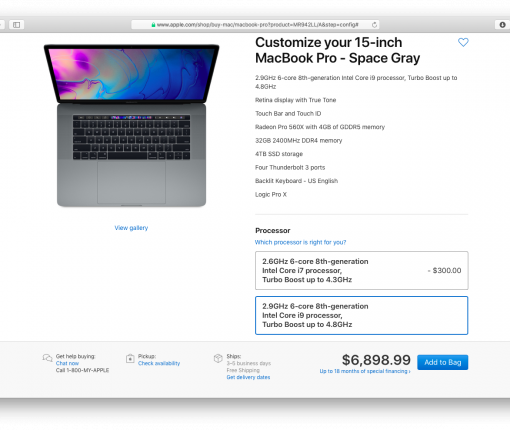 The maxed-out MacBook Pro configuration entails 32 gigabytes of RAM, a whopping four terabytes of super-fast flash storage and Intel’s eighth-generation Core i9 processor with a clock frequency of 2.9GHz and Turbo Boost up to 4.8GHz. 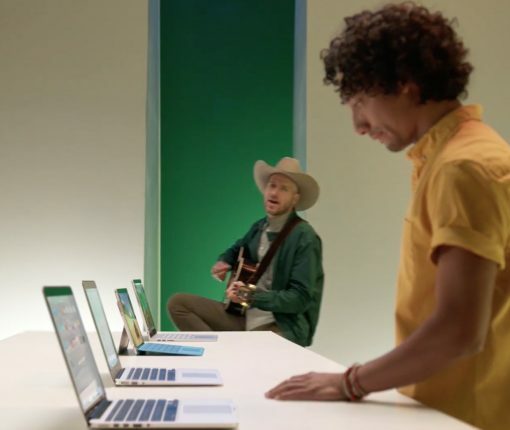 Based on reports and whispers gleaned from the supply chain, the most reliable Apple analyst now thinks that Apple’s popular MacBook Air notebook line is not on its way out after all, saying that a more affordable model is on the horizon. Supply chain sources claim MacBook Pro won’t be receiving any major hardware bumps in 2018. 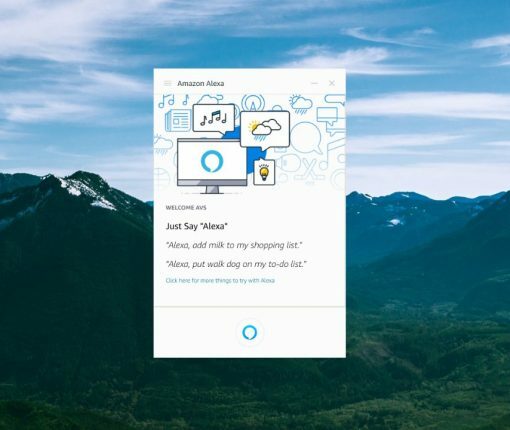 Which begs the question: when will Apple finally permit device vendors to build Siri directly into their products. 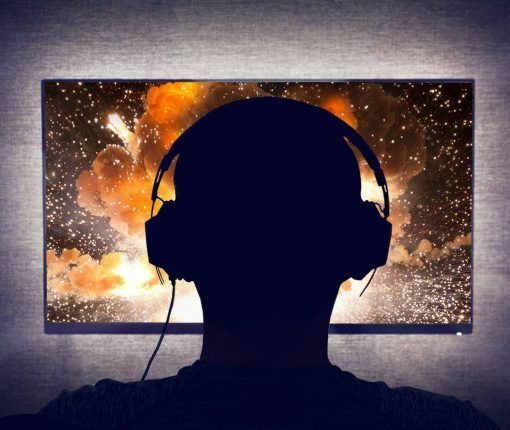 They’re calling the upcoming new specification DisplayHDR and it files as the industry’s first open HDR specification with a fully transparent testing methodology. 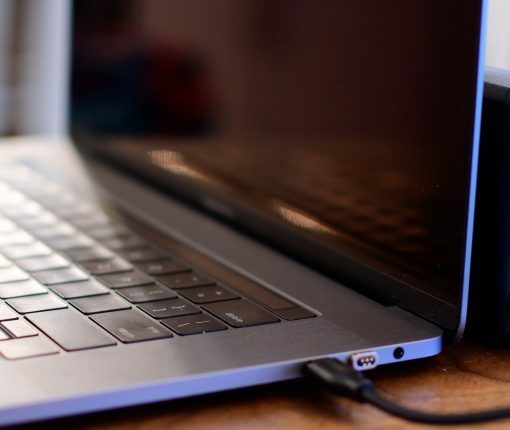 Will PC makers beat Apple in designing ARM notebooks with multi-day battery life? 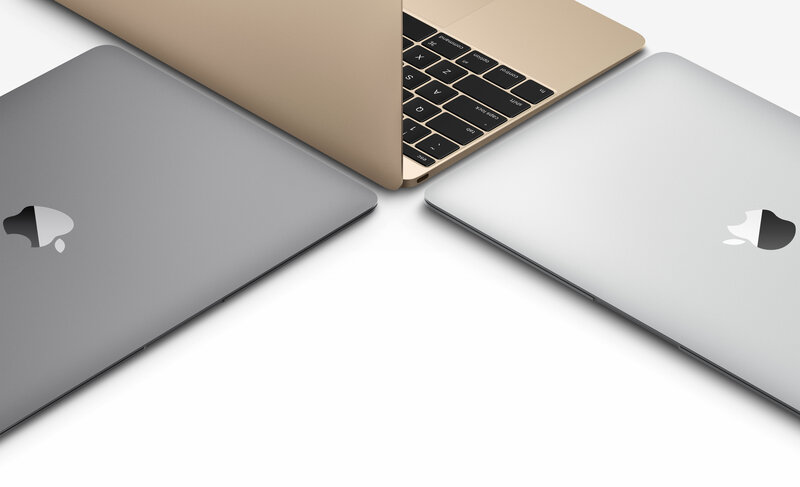 Will we ever see a MacBook powered by a custom Apple CPU, with multi-day battery life? 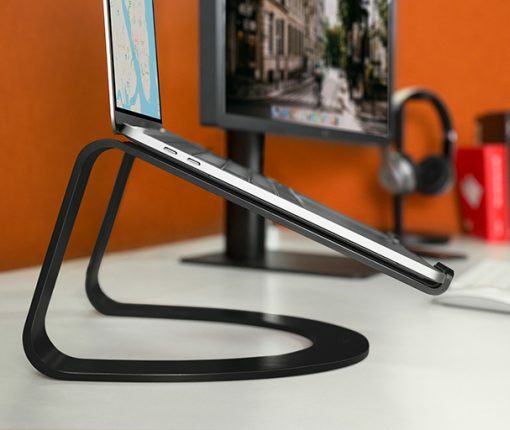 The elegant stand complements the lines of your Mac notebook while elevating it to the perfect ergonomic angle. “The Mac is more than a product to us. 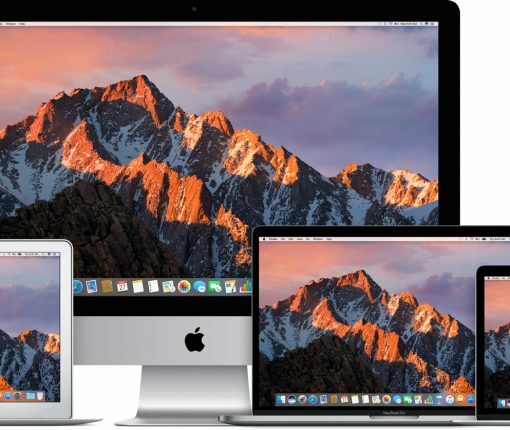 It’s a testament to everything we do and create at Apple,” said Apple CEO Tim Cook at today’s “Hello again” Mac event as he unveiled long-expected updates to Pro notebooks. 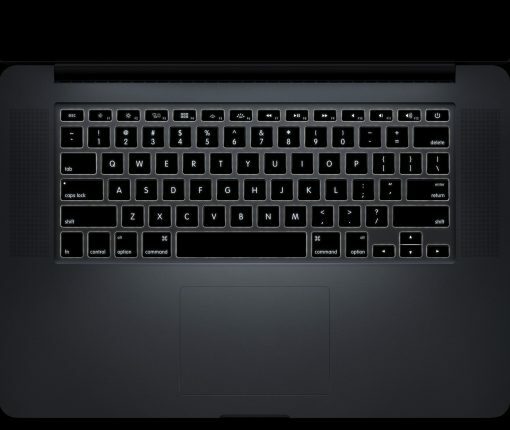 The new MacBook Pro has, as rumored, a programmable OLED touch bar substituting the function key row, called Touch Bar. There’s also a Touch ID sensor powered by a new Apple-designed T1 chip. 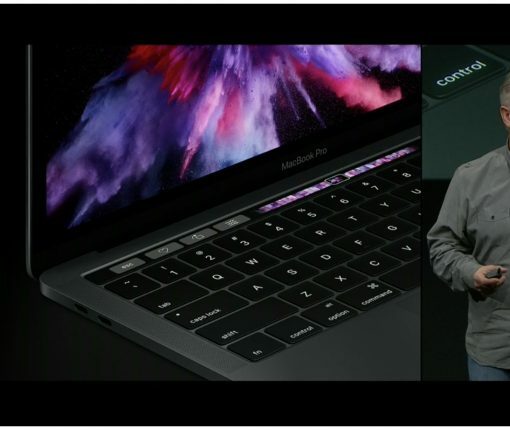 Like its predecessor, the new MacBook Pro comes in 13 and 15-inch flavors and each is available in Silver or Space Gray finish. 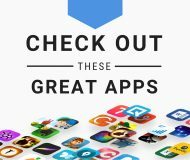 Following The Guardian’s report, based on a verified post on Reddit alleging that Apple recently met with representatives from Australian startup Sonder Design to discuss using its dynamic keyboard technology in a future Magic Keyboard, The Wall Street Journal has corroborated that such talks took place on October 11 in China. However, Sonder CEO Francisco Serra-Martin denied in a press release that the meeting took place. Be that as it may, WSJ claims that the new dynamic keyboards will be a standard feature on next-generation MacBook laptops, which Apple is aiming to launch in 2018.